Wait, wait. I’ve heard this one before. A popular zombie series gets a well written, well crafted adventure game with a unique comic book art style, and it completely blows away anything the franchise has seen before and destroys all expectations. Oh wait, that’s The Walking Dead from Telltale. 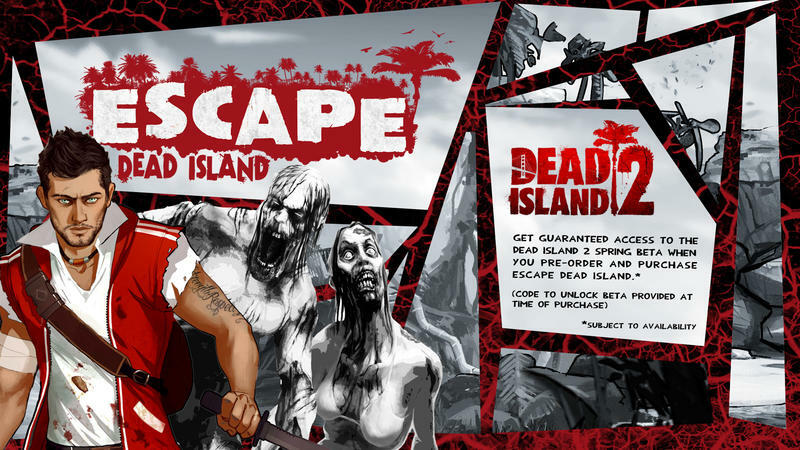 Then what is Escape from Dead Island? It is exactly what it sounds like. 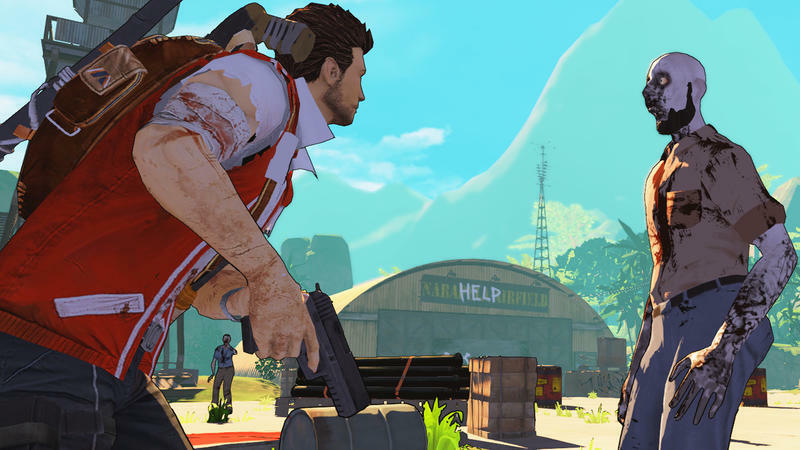 An adventure game spin-off of the Dead Island series with a unique comic book art style. 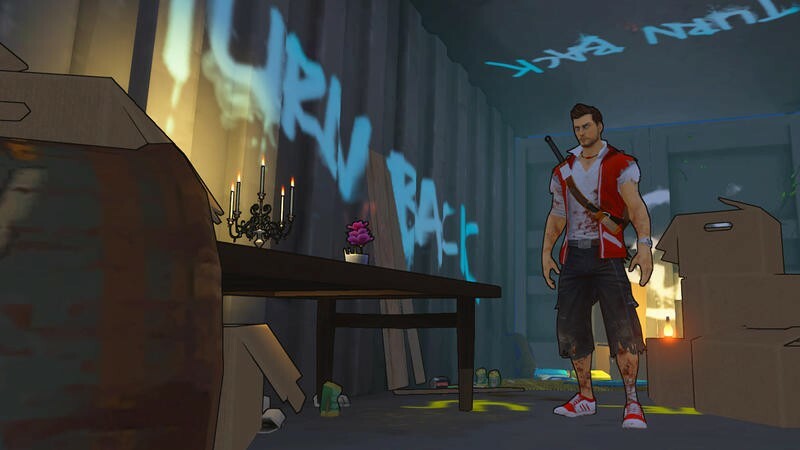 Doesn’t exactly sound too different from Telltale’s instant classic, but the call is still out for whether it is well constructed or well written yet. You play as Cliff Calo, a photojournalist out to blow the big story of the zombie outbreaks on this island paradise. Of course, he finds himself trapped by a vast ocean of water and struggles to flee from the undead with his damning footage. All the while, he copes with extreme deja’ vu and succumbs to his own insanity as he struggles to understand his own history with his natural prison. Sounds like a decent enough story, but even from the trailer, it’s hard to say that this will pull in gamers whe same way The Walking Dead did. Conspiracy theories, mysterious Asian women, Travis Touchdown, and more blood and guts than the average human body holds. 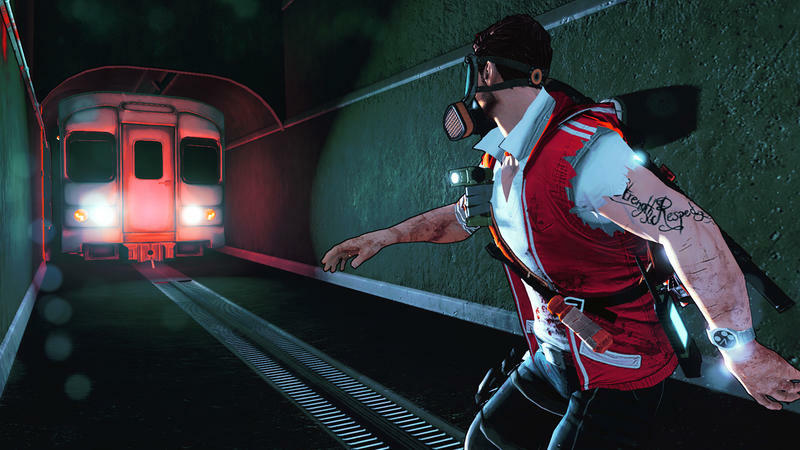 It’s obvious that Escape from Dead Island is aiming for the more schlocky B-side of the zombie genre. Nothing wrong with that, it’s just that I just feel really spoiled and picky about my zombie stories these days after reaching what I believe was the epitome. 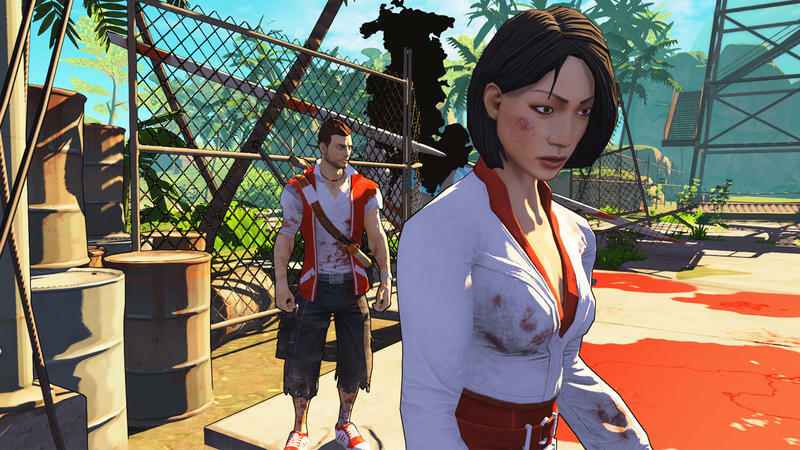 But hey, it grants you access to the Dead Island 2 beta if you pre-order it! 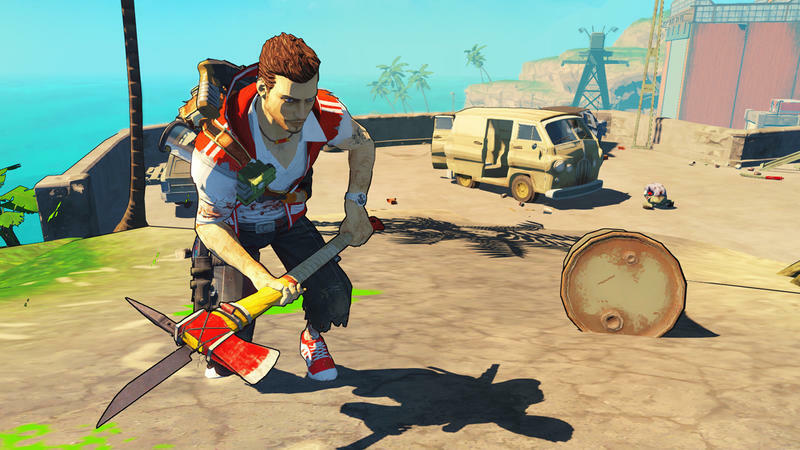 Escape from Dead Island will be available on Nov. 21 for the Xbox 360, PlayStation 3, and PC.